Celebrating the conclusion of his degree, Sam exhibits his final year major project - a wearable device for skiers and snowboarders which receives and displays realtime information for their advantage, taking the on-slope experience to new heights, making resort navigation more efficient and improving safety. In one of Australia's largest annual design exhibitions, Samuel collaborated with Karam Hussein, a sculptural artist from UNSW Art & Design, to design and construct a light which considers Design in Architecture. Combining their disciplines, the pair designed Nour - a pullcord pendant light which is a contemporary take of a former classic architectural feature. 'Nour' comes from the formal arabic word for light. 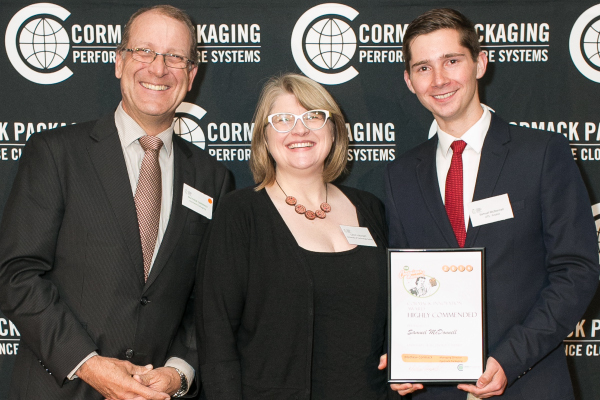 As part of the annual Cormack Packaging awards, Samuel designed an innovative chia seed closure system which could be operated single-handedly and dispense chia seeds faster than existing or conventional chia seed packaging solutions. He made the top 20 finalists from more than 100 entries from three universities, and received a highly commended certificate. 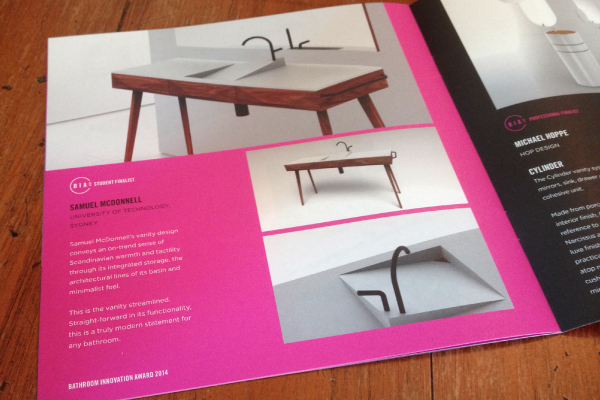 Making the top 5 in the student category from over 200 applicants nationwide, Samuel McDonnell's vanity design conveys an on-trend sense of Scandinavian warmth and tactility through its integrated storage, the architectural lines of its basin and minimalist feel. This is the vanity streamlined. Straightforward in its functionality, this is a truly modern statement for any bathroom. 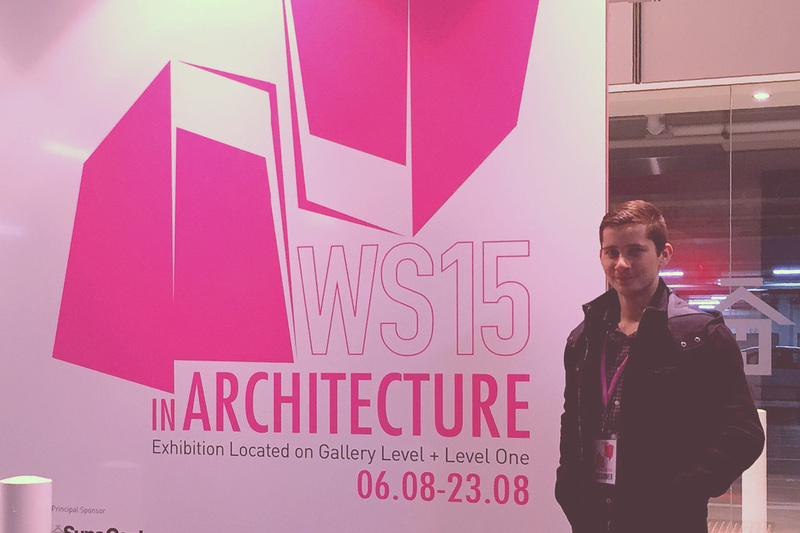 Named after the Hanging Gardens of Babylon, this is a mobile shelving system, designed by students from UTS. 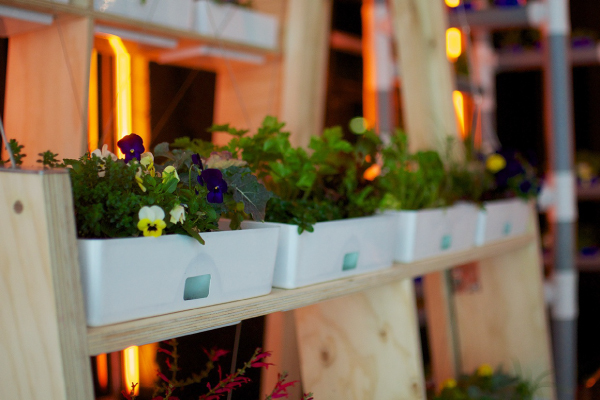 The shelves are suspended on a counterweighted cable guided system, which allows the user to pull down the shelf and adjust the unit's height to access all of the plants and ensure there is always ample sunlight and water to maintain the garden.